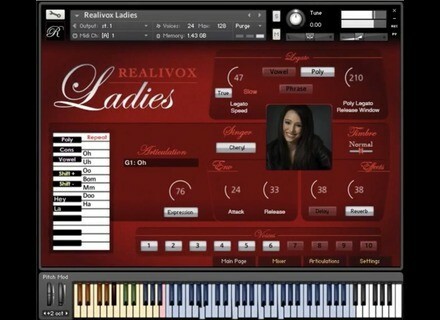 Realivox The Ladies 2, Virtual Vocalist from Realitone. Realitone updated Realivox The Ladies to version 2.1 in order to add breath samples and bring back the old GUI. Users of The Ladies v2 seemed to like the v1 GUI better, they can now choose between the old and new design via the Settings page. Update v2.1 also adds a Breaths feature with breath samples for extended vocal humanization. Last, when clicking the virtual keyboard in the main page, this action selects the respective keyswitch. Version 2.1 also correct bugs such as variable legato speed or pan pot. 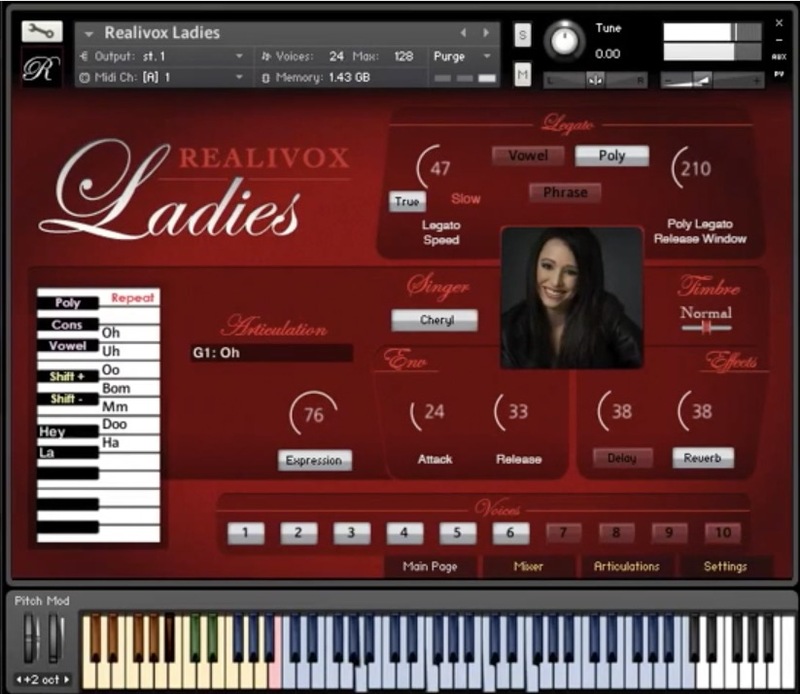 Realivox The Ladies is still on sale at realitone.com. Full Bucket Music Kern free synth Let’s start the week with a little freeware, namely Kern, a VST polyphonic synth from Full Bucket Music, for Windows only. Snow Audio has released Chords for Cthulhu Snow Audio releases a 500-chord progression library for the Xfer Records Cthulhu MIDI arp module.